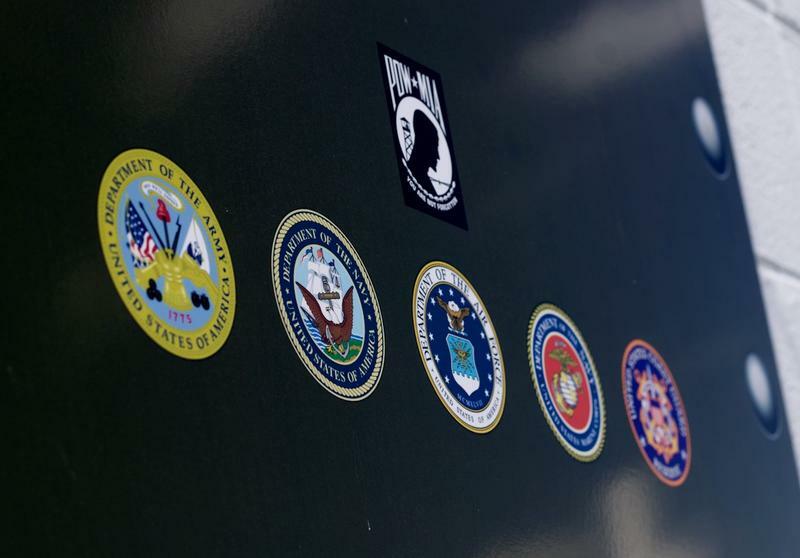 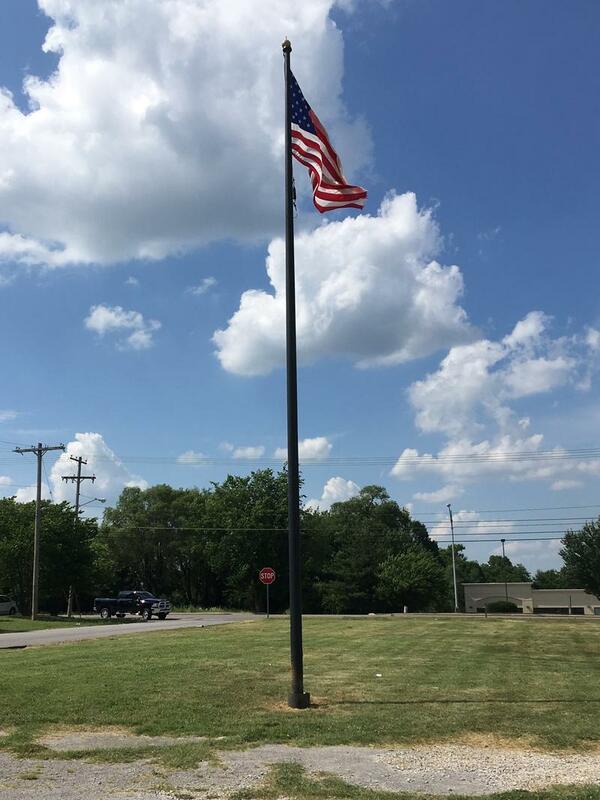 June 9th was a warm and windy day in Springfield, and it was the day Kirby Wilcox Memorial American Legion Post 676, hosted an open house and grand opening ribbon cutting celebration at its new location, 2350 North Clifton. 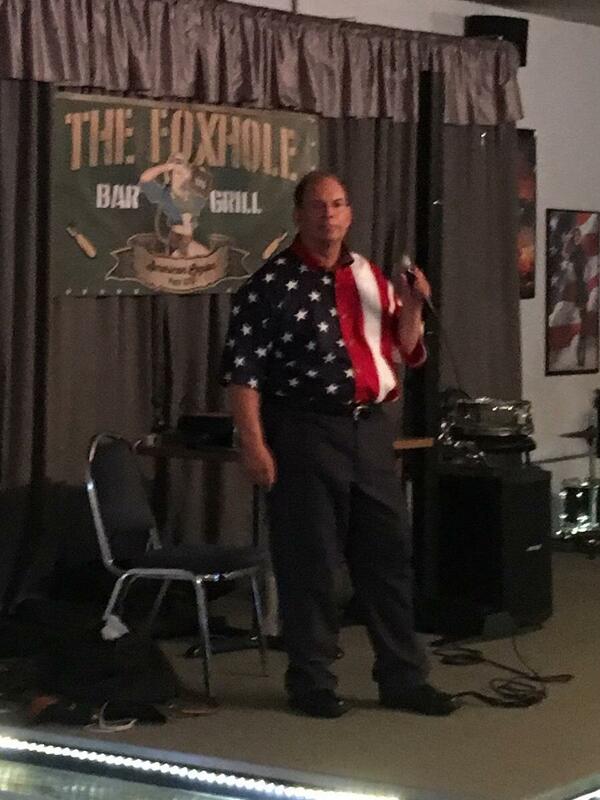 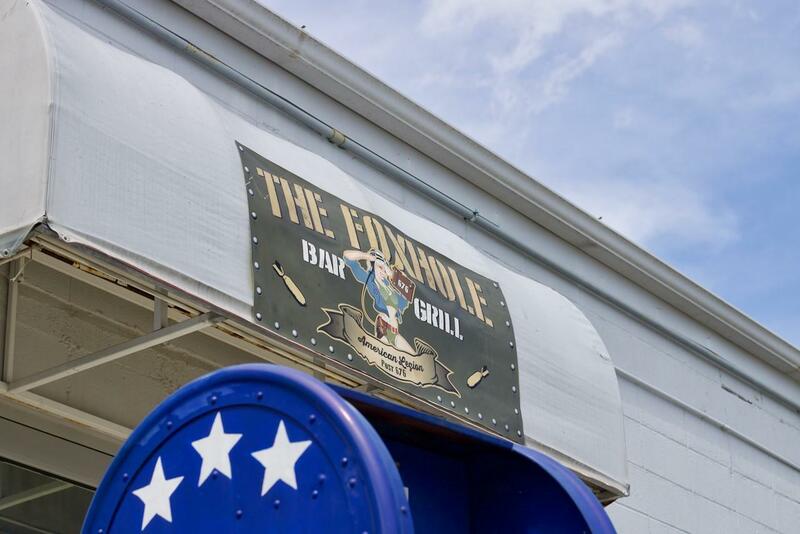 The single story structure is also home to Women Veterans of Southwest Missouri American Legion Post 1214, and the Foxhole Bar and Grill. 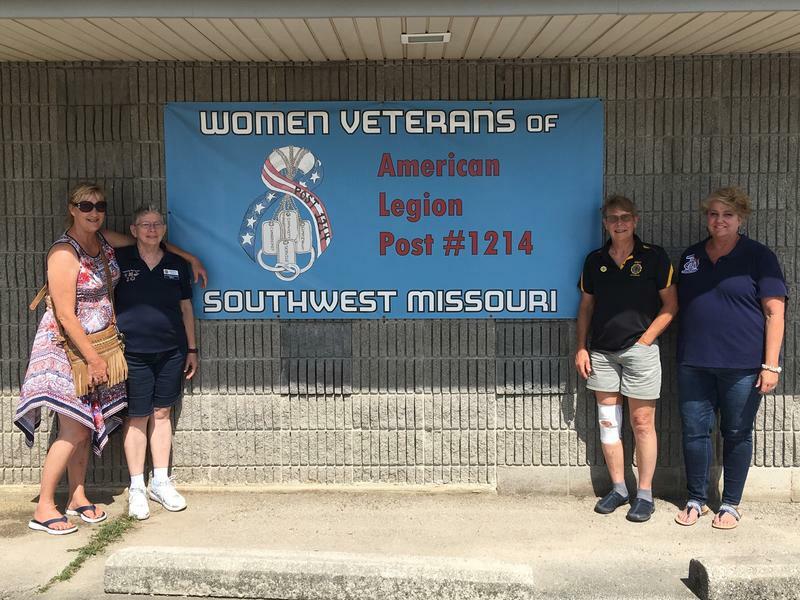 Representatives of Women Veterans of Southwest Missouri American Legion Post 1214, L-R: Sabrina Bonnette; Louise Hansen; Barbara Riggle; Elaine Gibout; Debbie Erwin; Deborah McDaris. 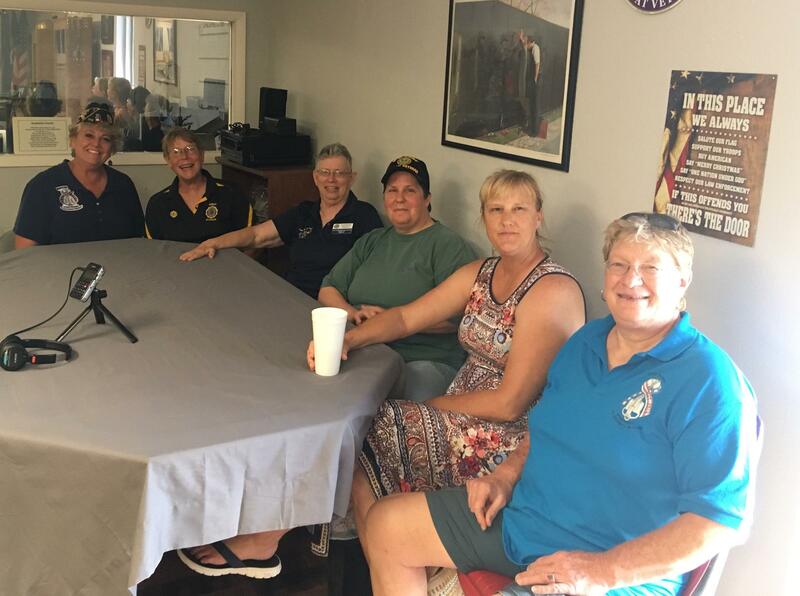 Being with your sisters, and having your sisters around you, and knowing they are here for you, makes it much easier” says Elaine Gibout. 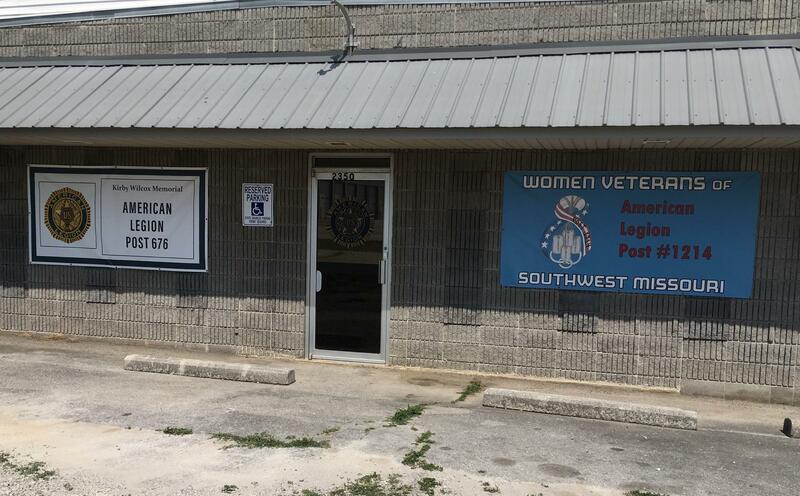 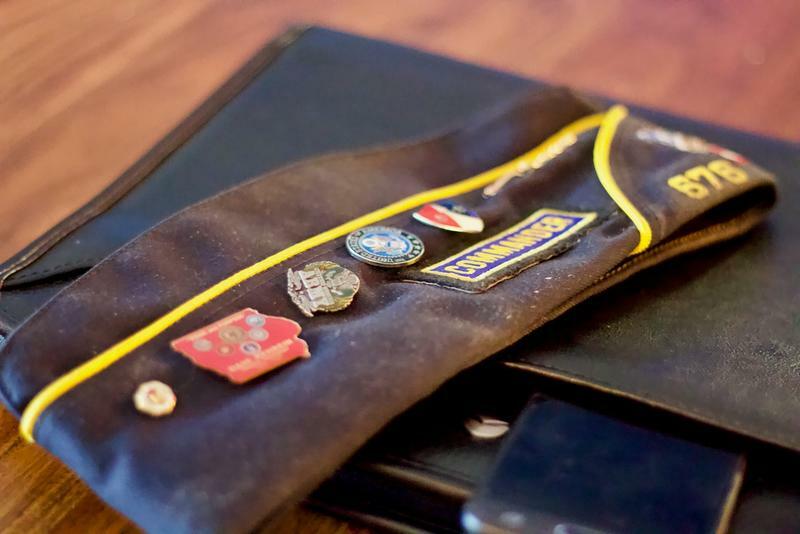 The roster of the Women Veterans of Southwest Missouri American Legion Post 1214 shows a membership of 70, 6 of whom are male. 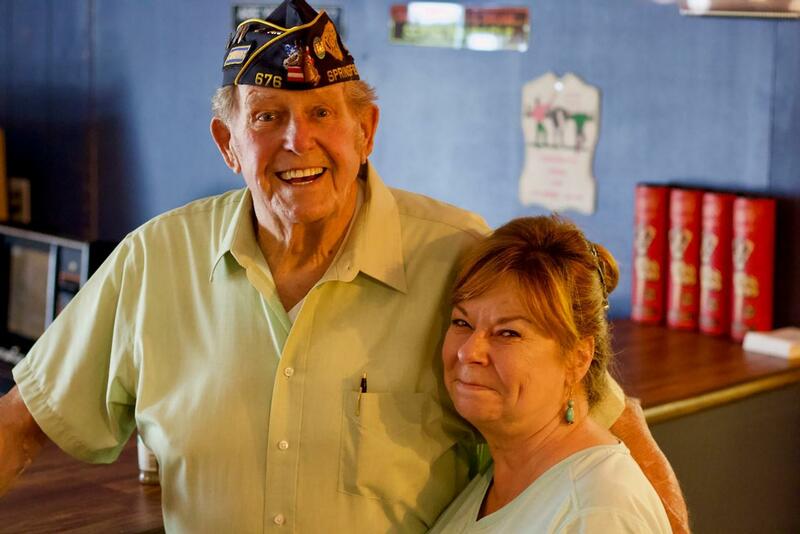 1214 meets the 3rd Saturday of every month, at 2350 N Clifton, where the Kirby Wilcox Bicentennial American Legion Post 676 also calls home, and meets the 2nd Monday of every month.